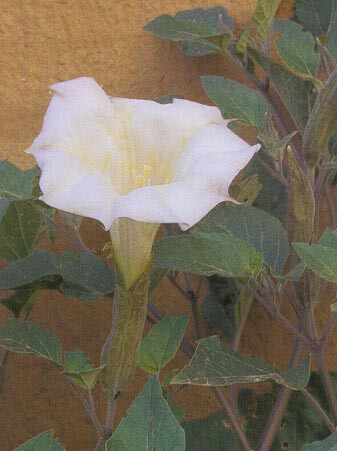 Flowers open in early evening and close the next day with sunlight. all parts of plant are extremely poisonous if ingested. Important medicinal plant to Native Americans.